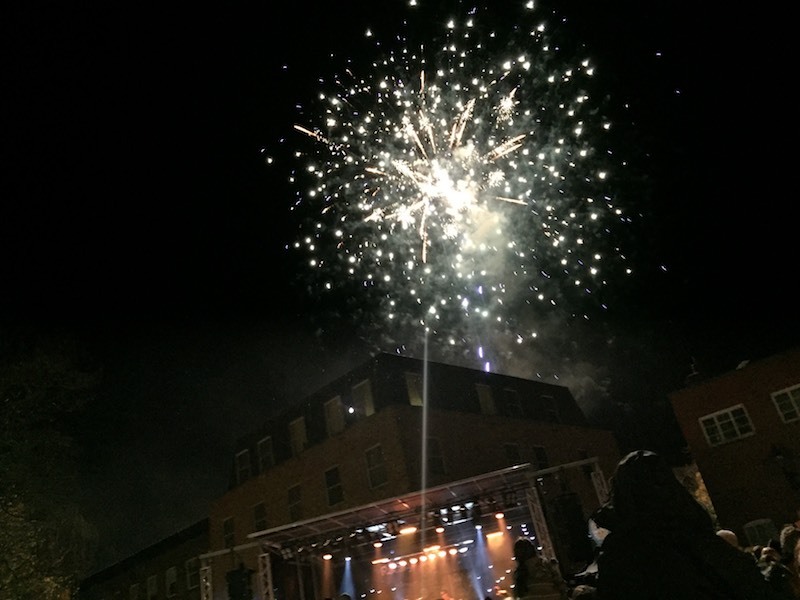 Pictures: Huge crowds turnout for Wrexham’s Christmas light switch on! 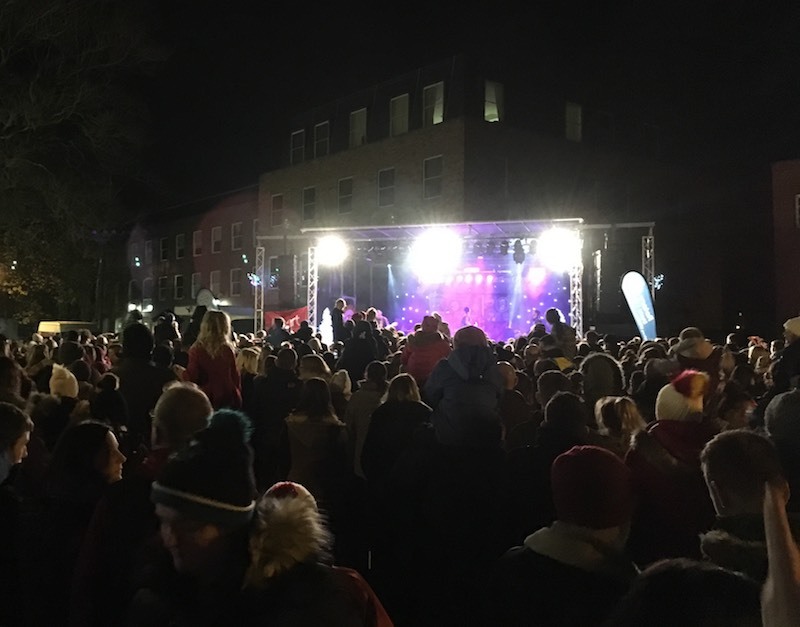 Community spirit was in full force this evening, with thousands turning out to enjoy an evening of fun and entertainment at Wrexham’s Christmas light switch on. 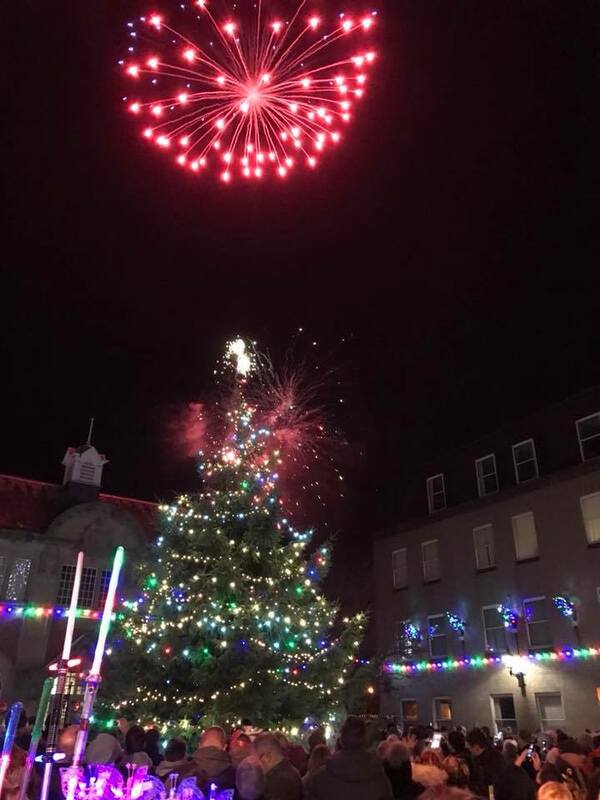 Organised for the second year by a team of volunteers at the Rotary Club of Wrexham Glyndwr, the town centre was packed full of festive celebrations and activities to mark the occasion. 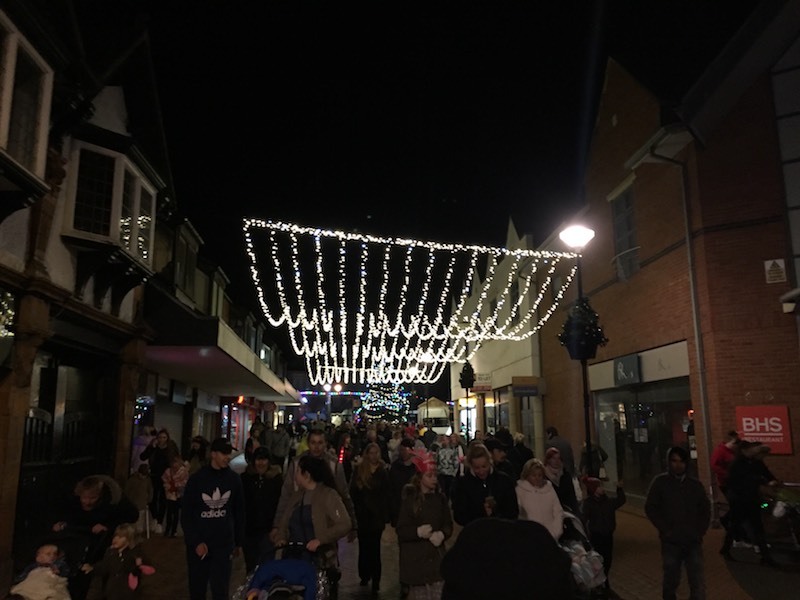 Approximately 8,500 attended the event, with all proceeds raised being donated to Nightingale House Hospice. 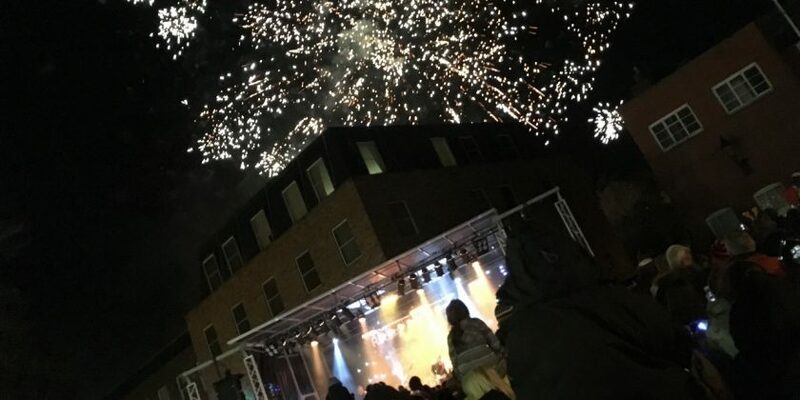 Held on Queens Square, an evening of live entertainment kicked off at 4pm, with performances from local school choirs, Tenovous Choir and Stereophonics tribute act – the Phonics. 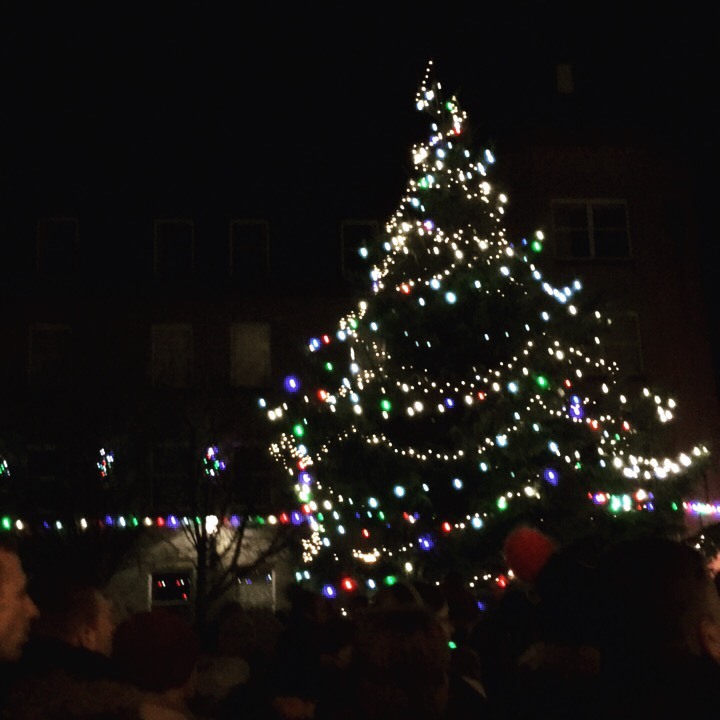 The evening culminated with BBC Eastenders actor Tony Discipline and Big Brother’s Mark Byron, -who are starting in the Snow White production at The Stiwt – switching on the Christmas lights. 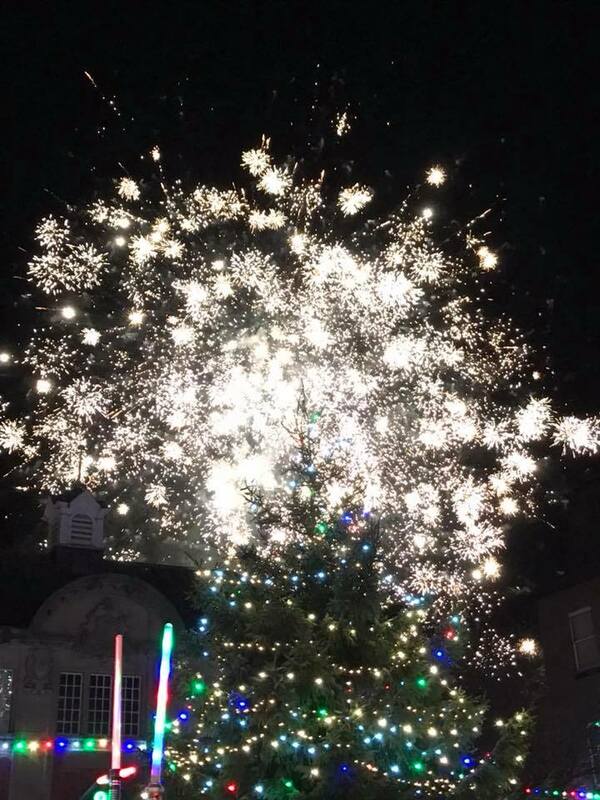 As if by magic, once the lights were switched on, a spectacular fireworks display took place over the town centre. Read 1,155,594 times in last 30 days, and 73,931,722 times since we started in 2011.